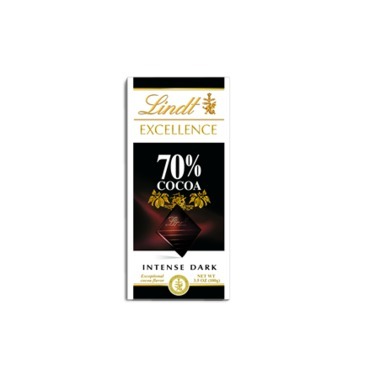 Lindt Excellence 70% Cocoa Dark Chocolate is a full-bodied dark chocolate, masterfully balanced to be neither bitter nor overpowering. 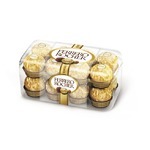 This swiss chocolate is trans fat and cholesterol free. My go to for all things chocolate! For a quality chocolate treat, it can't be beat. Add a little spice and try the chili chocolate bar. This is my absolute favorite. It is mild enough for the kids as well! 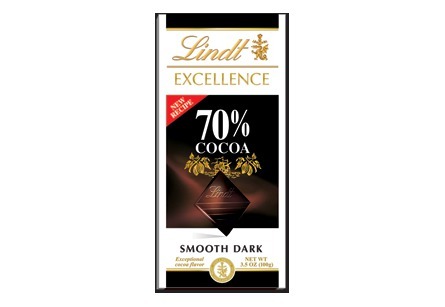 Lindt is, bar none, my absolute favourite go-to brand for dark chocolate. They have a fantastic array of flavours, and every one of their recipes is so smooth. I never find it too bitter, an issue I've had with some other brands when I was foolish enough to stray. 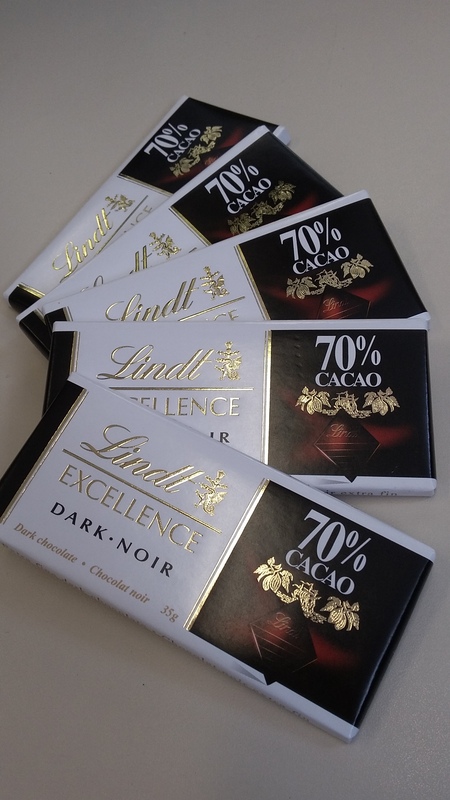 Lindt is a little pricey, but I can frequently find it on sale and frankly it's worth the indulgence even when I don't. 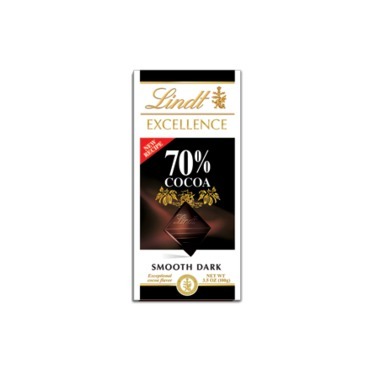 Being a big fan of dark chocolate, I enjoyed the lindt brand 70% dark chocolate. Granted, it tasted a bit too sweet and melted a bit faster than my liking, but overall it was satisfying. 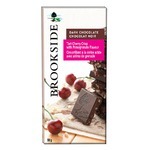 For the price, it is very decent quality chocolate bar! 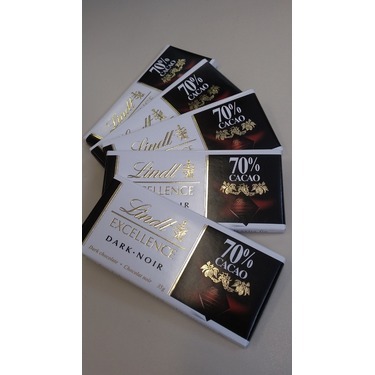 This 70% dark chocolate bar tastes so decadent. Every bit reminds you of an expensive truffle. 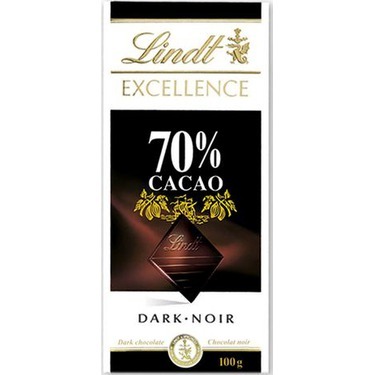 So much better than any other dark chocolate brands you can get at your local grocery store. J'ADORE! Cette palette de chocolat est le parfait équilibre entre amer et sucré. J'aime bien m'acheter ce chocolat de temps en temps. Parfait pour tous les amateurs de chocolats! 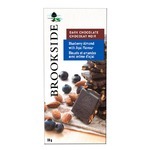 This is my absolute favourite chocolate. I love eating dark chocolate, and this is the perfect bitterness and sweetness. It's more expensive but worth the taste in my mind. Le goût de ce chocolat est paradisiaque. Tellement goûteux que seulement deux petits carrés suffisent pour rasasier mon goût de sucré. Offert en plusieurs saveurs, Lindt sait répondre à tous les goûts! Lindt never disappoints! I love the taste of this chocolate. Dark is by far my favorite and healthier for you too. It has the perfect combination of flavor, sweet & bitter. I've eaten lots of different chocolate in my life and Lindt is possibly the best tasting of all the brands. 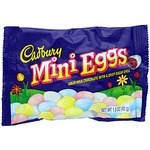 There is an outlet store in New Hampshire where they sell wholesale and I really bulk up on several types of chocolates. 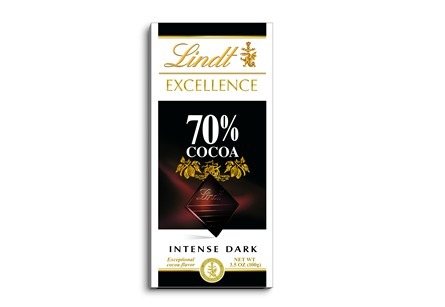 This dark chocolate is one of them. It is slightly bitter, but has wonderful mouth feel. You can't go wrong with this.